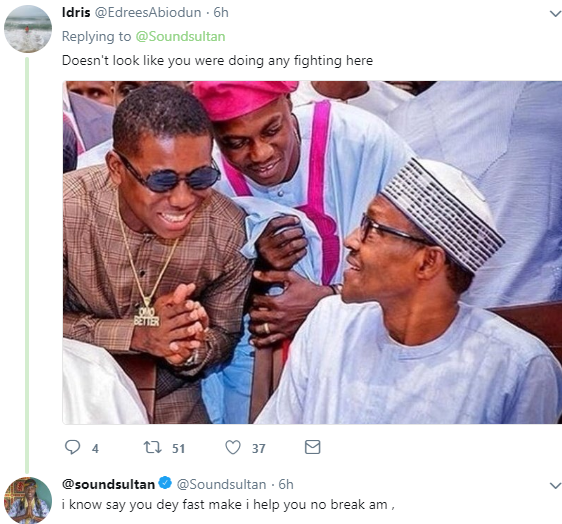 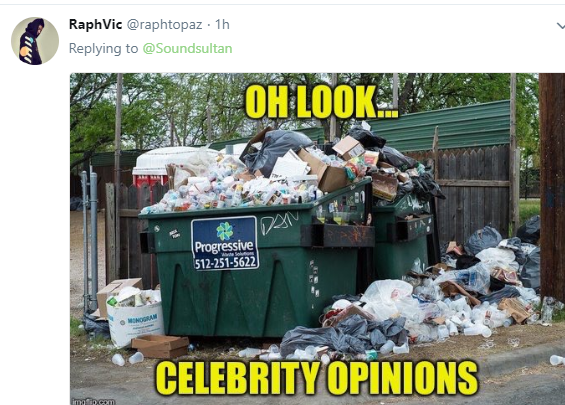 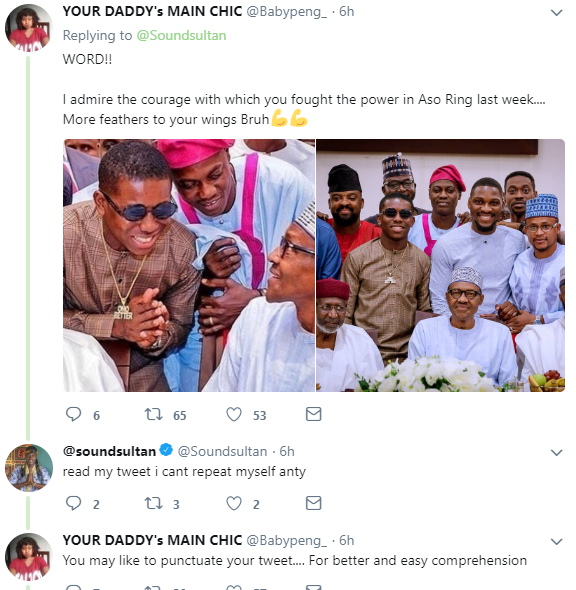 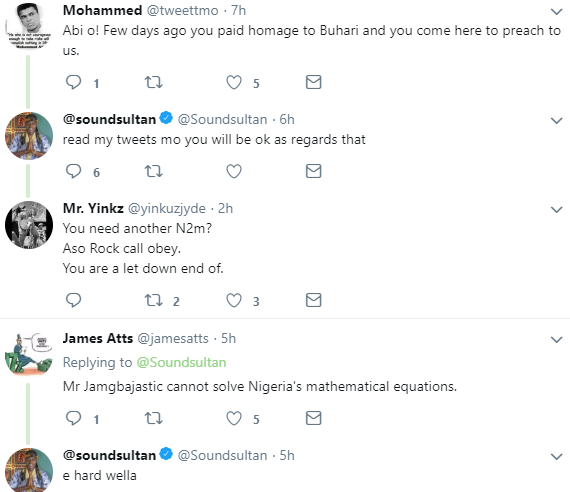 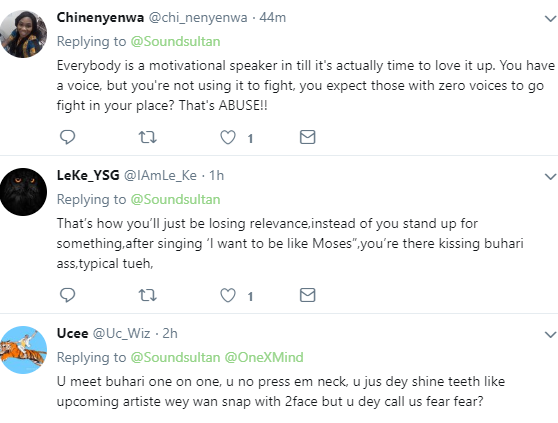 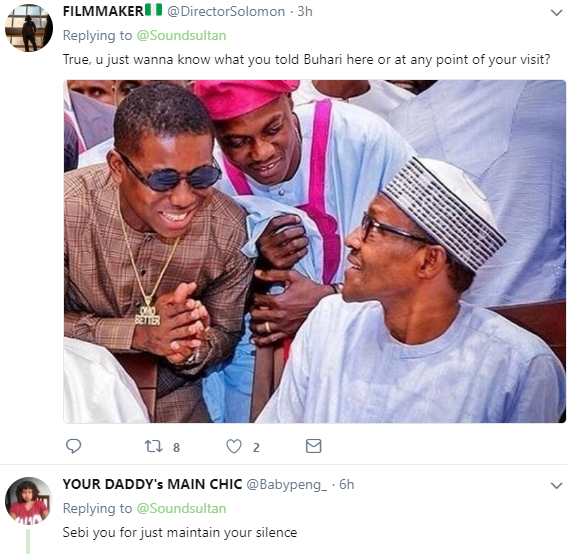 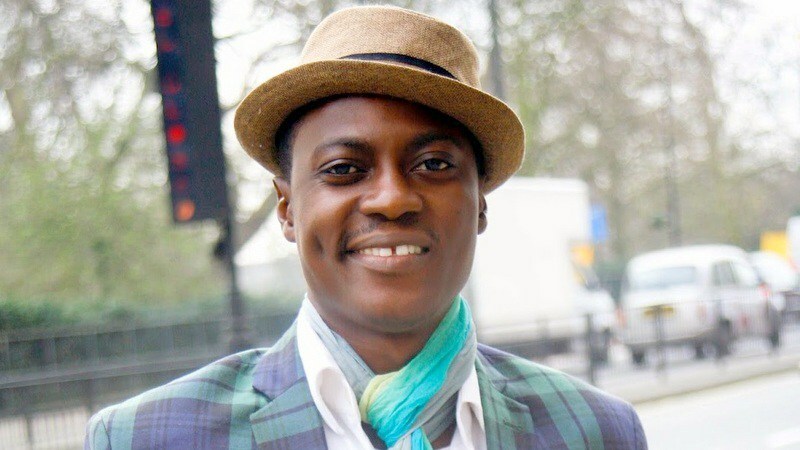 Nigerian singer, Sound Sultan, innocently reacted to the level of corruption going on under the nose of Nigerians and nothing is being done about it. 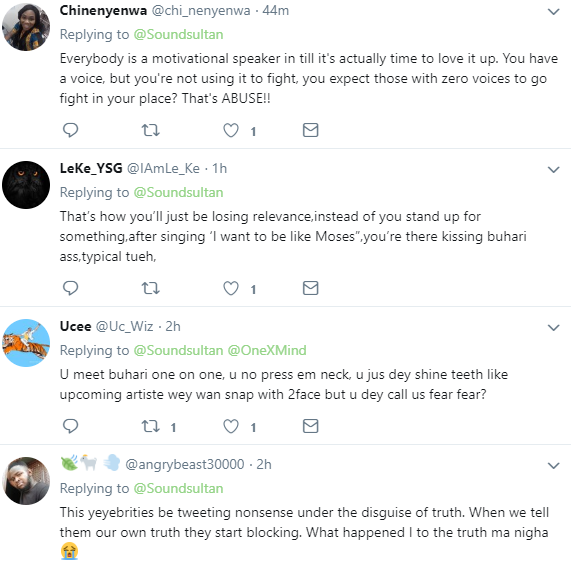 In his tweet, he stressed out that Nigerians are scared of fighting the people in power. 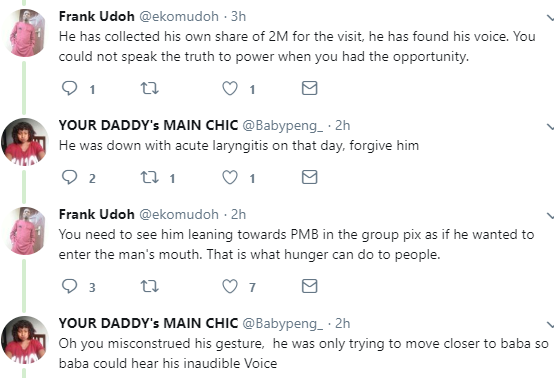 Nigerians quickly reminded him that he recently met with President Buhari and couldn't strangle him to death...lols..